fitting fee discounted off your club purchase! 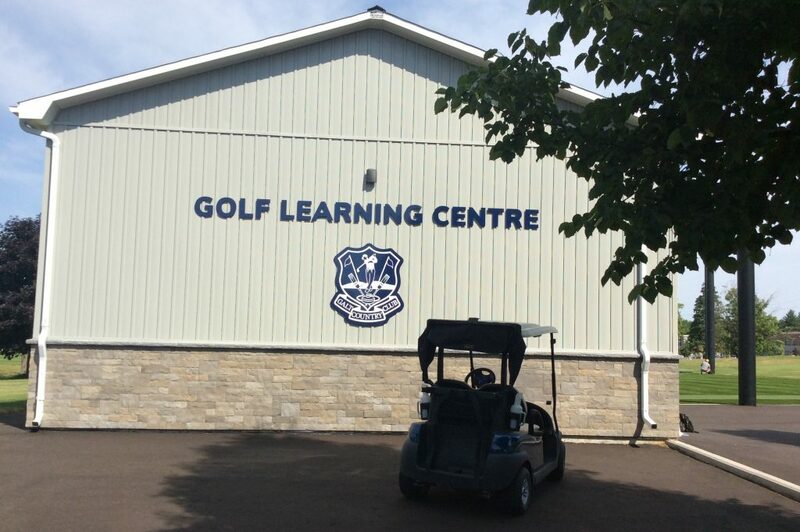 At the Galt CC Golf Learning Centre you have access to the hottest and most up-to-date products on the market from manufacturers such as – Callaway, Cobra, Ping, Taylor Made, and Titleist. The new Galt GLC will be equipped with state of the art Foresight launch monitor system along with thousands of club combinations from our manufacturers all tested on our GLC studio on our new 40 yard netted practice facility. Fitting sessions will start late May for more information or to book a fitting please contact the Galt CC Golf Learning Centre at 519-621-8318 ext. 116 or by email to Adam Baylis at abaylis@galtcountryclub.com. Full line up of demos available of the NEWEST products from your favourite club companies – Callaway, Cobra, Ping, Taylor Made, and Titleist. We have a full team of certified professional golf club fitters. Foresight technology with feedback such as Launch Angles, Spin Rates, Carry Distances and more. We are not brand specific. You will be fit into the most suited equipment for your swing and skill level of all manufacturers and not just a single brand! We fit members and players from outside facilities and encourage you to support your home golf club and purchase the equipment there.